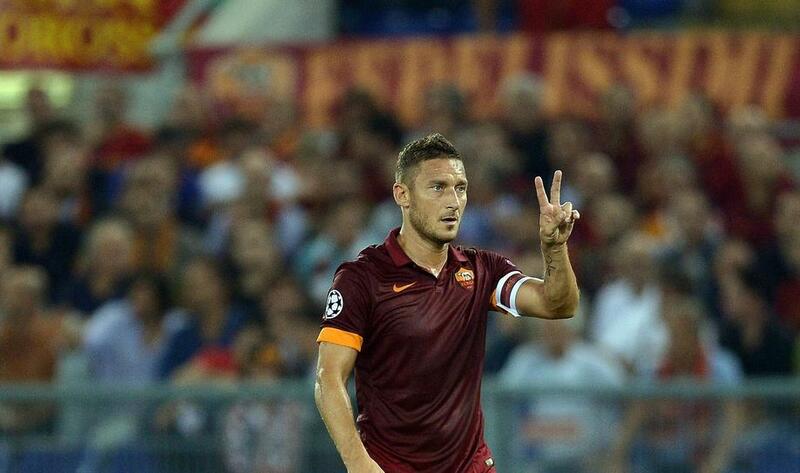 1/7 Best goalscorer for a single team in Serie A (250 goals). 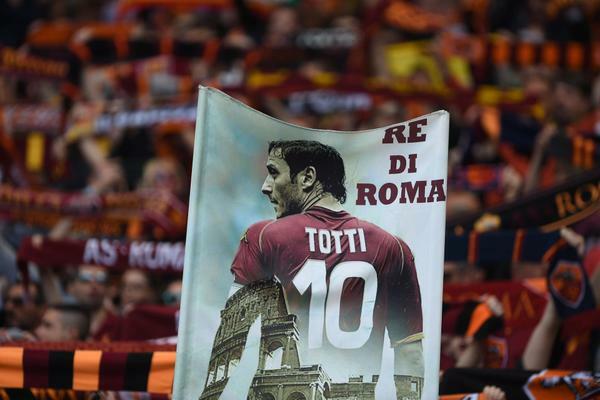 2/7 Totti has played the most games (783) and scored the most goals (307) for Roma in all competitions. 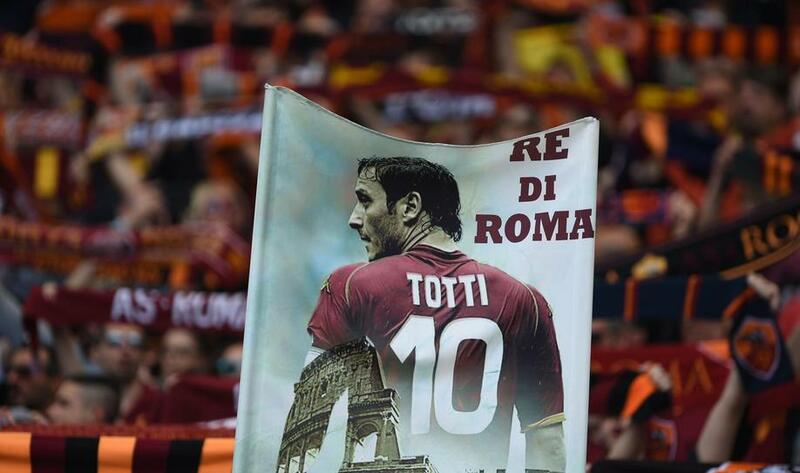 3/7 Totti has played the most Roma’s derbies in Serie A (37 games) and scored the most goals (11) in Roma’s derbies. 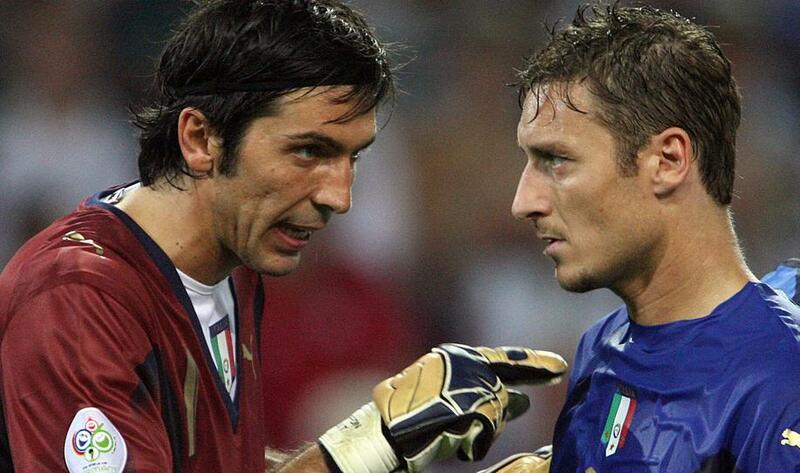 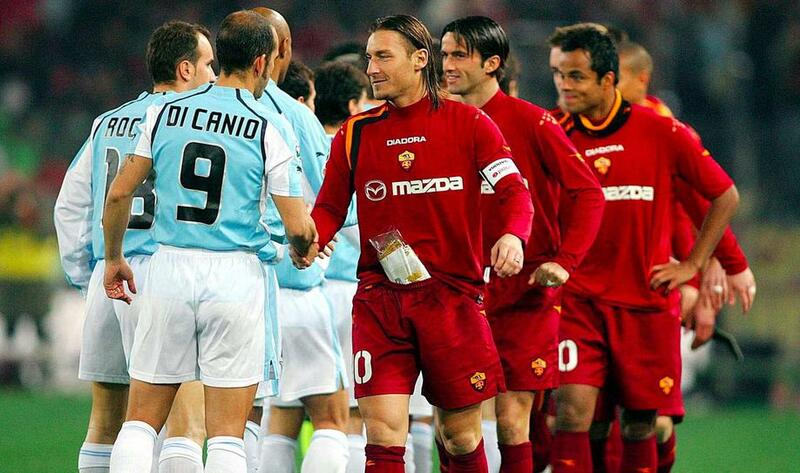 4/7 Only Paolo Maldini (647) and Gianluigi Buffon (617) have played more Serie A games than Totti (616) in all league history. 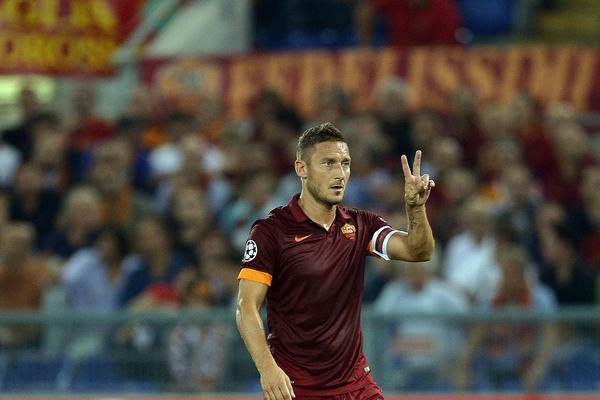 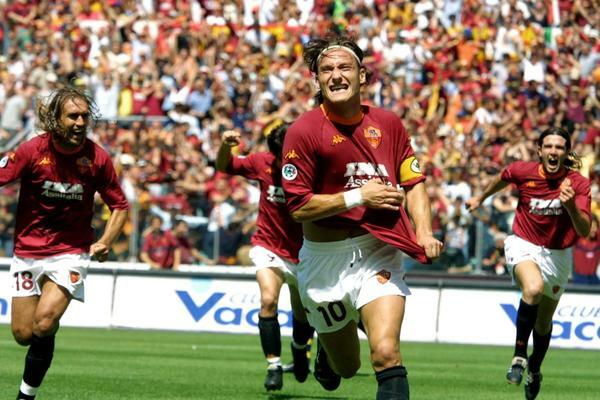 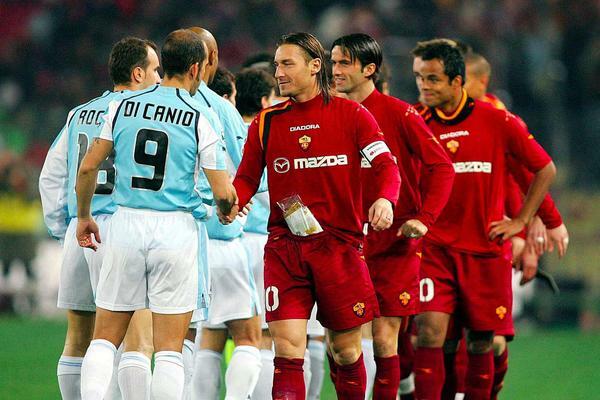 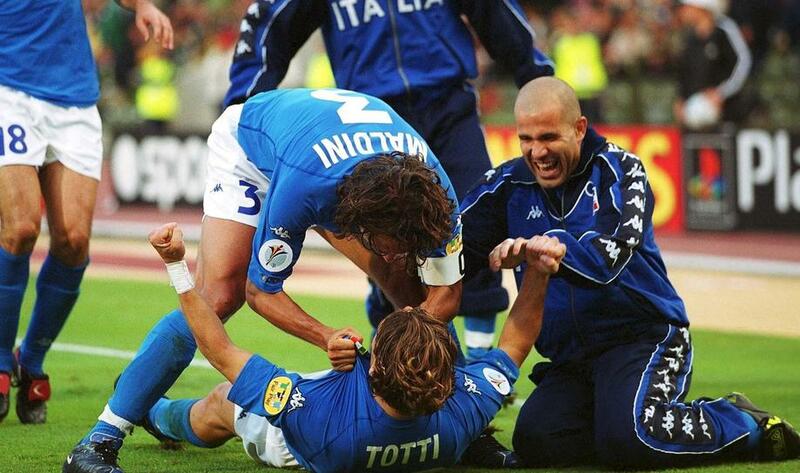 5/7 Totti has played 25 Serie A seasons for Roma: is a joint-record with Paolo Maldini. 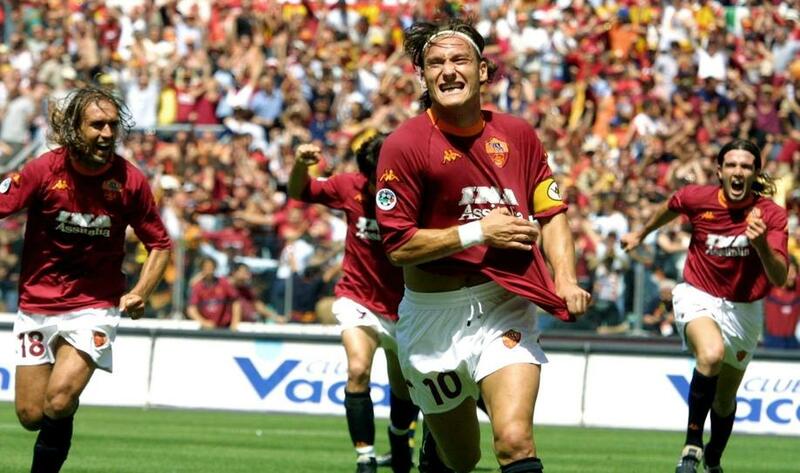 6/7 Totti is the oldest played to have scored a brace in Serie A (39 years, 6 months, 24 days). 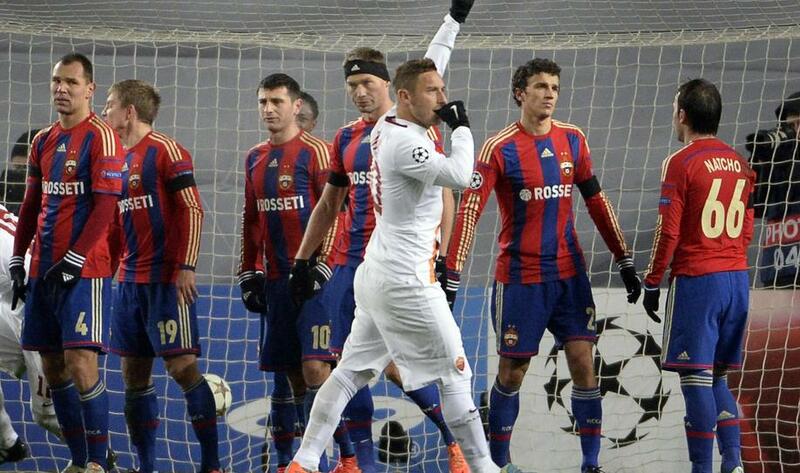 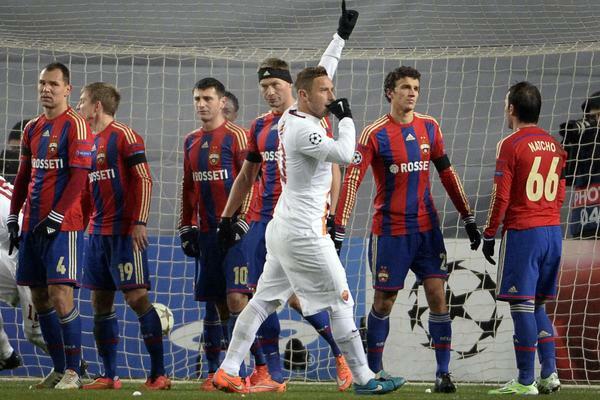 7/7 Totti is the oldest player to have scored in the modern Champions League (vs CSKA Moscow, 38 years, 1 month, 27 days). 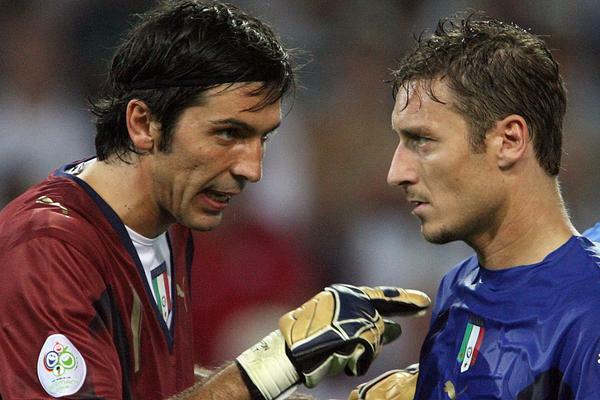 Allegri: Ronaldo"Is The Future Of Juventus"